Do you want to check out a Figure Skating lesson at FSA? 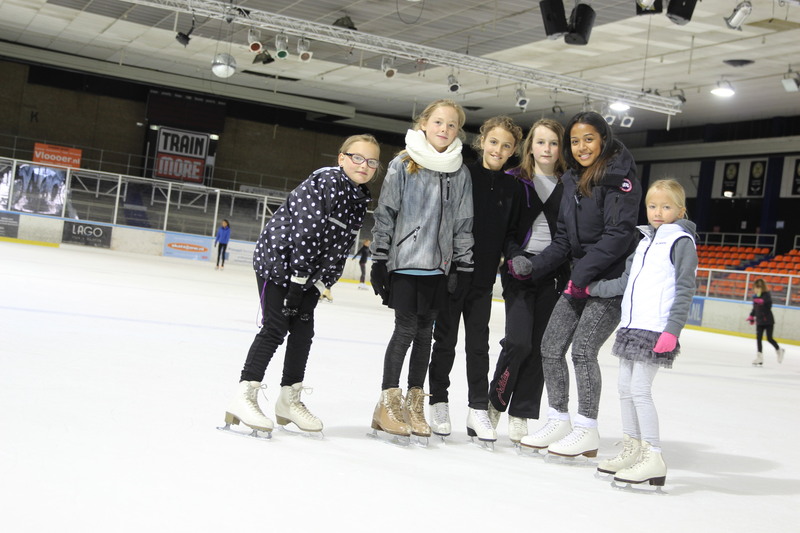 The free trial lesson at the skate rink “Jaap Eden” in Amsterdam. Teens (13-17 year) and Adults: 20:10-21:10 inside rink. Yes, I want a free trial lesson! Yes, I would like to rent skates (up to size 42) for the trial lesson for only € 5.